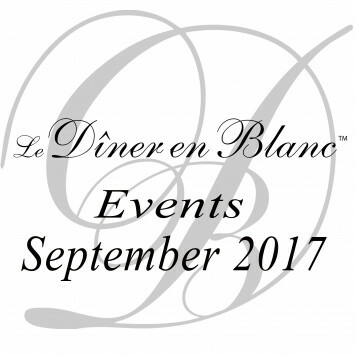 Le Dîner en Blanc - September Calendar 2017! 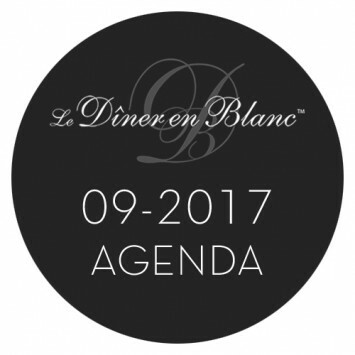 Le Dîner en Blanc in The News - Special Edition! 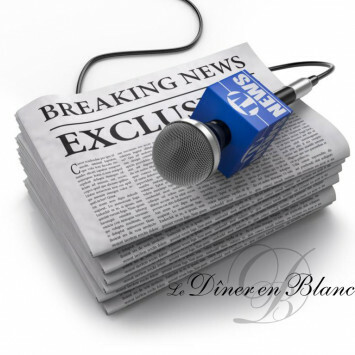 August is definitely the hottest month for Le Dîner en Blanc and the media is buzzing! Montreal, Philadelphia, and Toronto all had their 2017 editions last week. New York and Vancouver amongst others are happening this week. 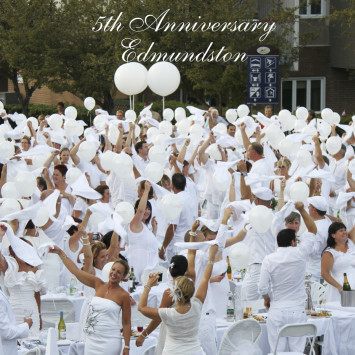 Le Dîner en Blanc - Edmundston celebrates its 5th anniversary! 5th Edition of Le Dîner en Blanc - Portland! 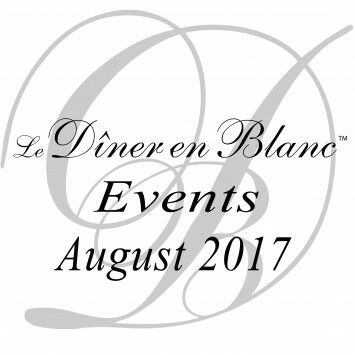 Le Dîner en Blanc - August Calendar 2017!